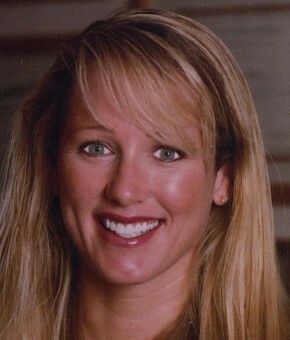 Dr Cynthia Pauley DDS Bellevue Dentist, Brookside Dental, Bellevue, WA, nominated for Western Washington Best Dentist. This is the second year that Bellevue Dentist Dr. Cindy of Brookside Dental has been nominated in the King 5 Best of Western Washington contest. 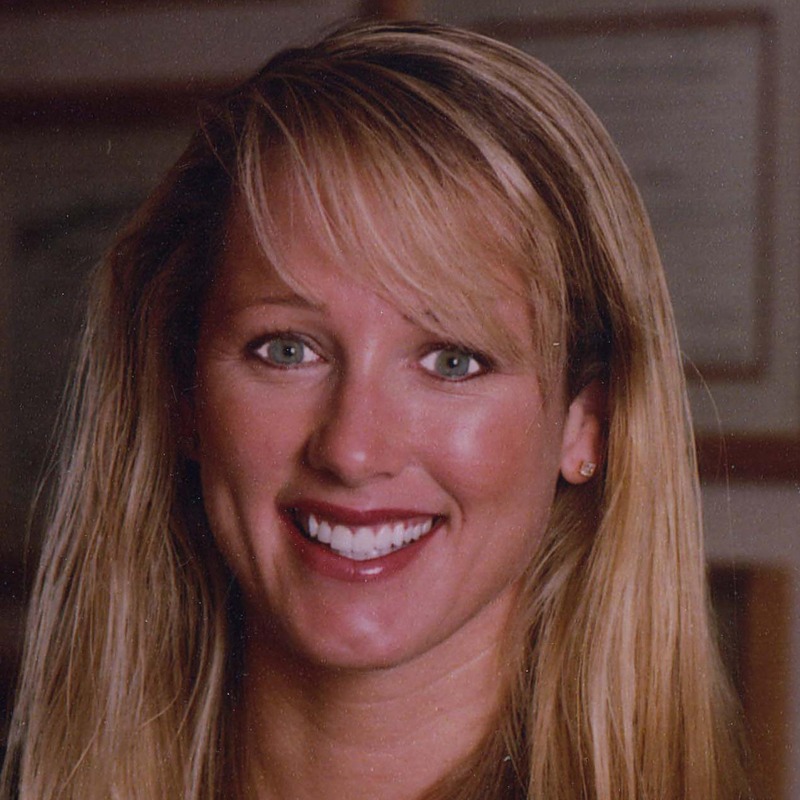 In 2010, she was selected one of the five Top Dentists in the King 5 Best of Western Washington in the contest by the voters. We are very appreciative of our great patients that voted for Dr Pauley in 2010. This year’s 2011 contest will end October 9th. If you haven’t voted, please Vote. Thank You to all who have voted for Dr Cindy so far in 2011. Contact your best Bellevue Dentist or favorite Seattle cosmetic dentist today! What a nice compliment. You sound like the type of person that deserves to be ranked as one of the best also. Thanks again for the nice comment. Thanks for the great compliment. We like your website too – lots of nice white teeth.